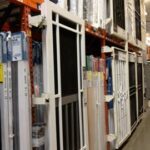 Problems with screen and storm doors generally either have to do with the screening or with the pneumatic door closer that eases the door shut, but a few other problems can occur with them, too. Storm and screen doors sometimes develop warped or damaged frames. 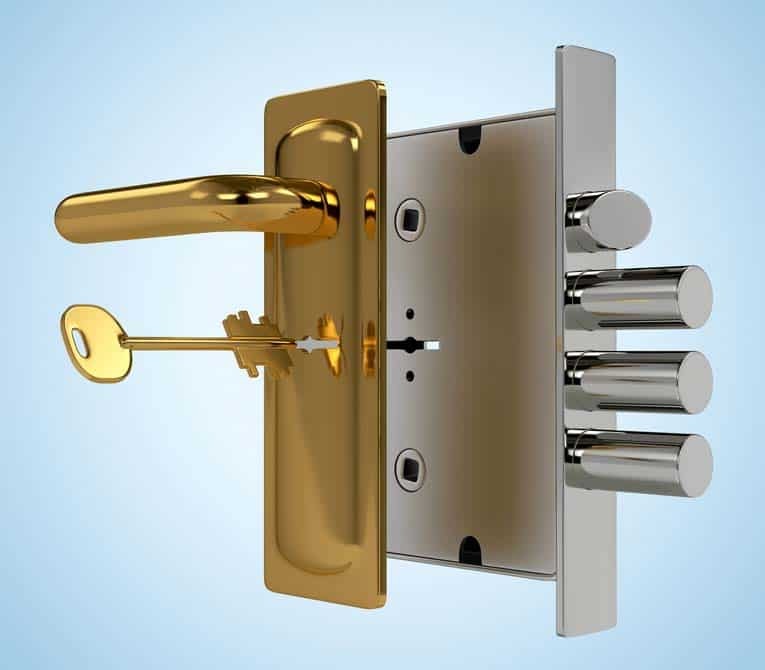 To prevent problems caused by excessive force, keep hinges oiled and check that the latches connect properly. 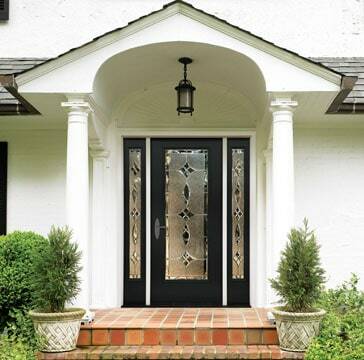 If you have the type of storm-and-screen door that has interchangeable glass and screen panels, check the panels before you install them each season. Tighten any clips holding the screens or glass in place, and replace any panels that are missing or broken with identical types. 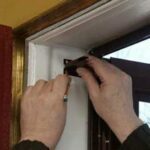 For information on how to repair small holes in screen-door fabric, see How to Repair or Replace Window Screens. If the holes are large, you may want to replace the entire screen. 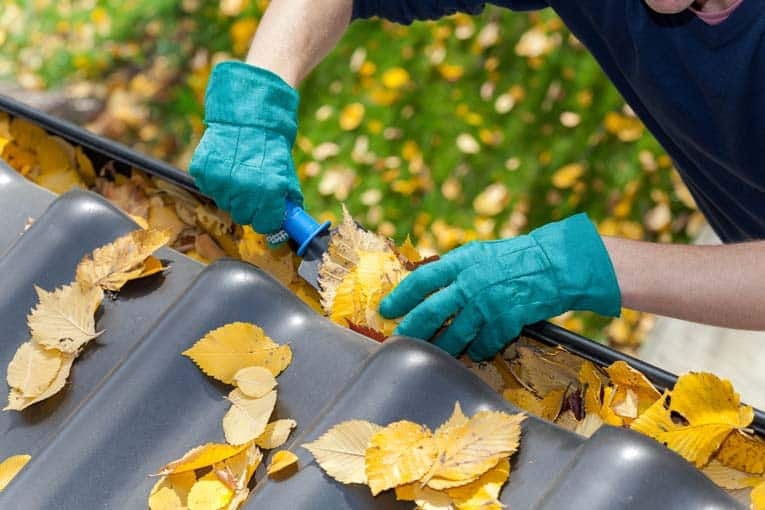 When storing screen or storm doors or interchangeable panels, wrap them tightly in plastic sheeting to protect them from deterioration and moisture damage. When a storm door is wrenched open by a gust of wind, the door closer’s plunger may become bent, or the closer may be torn completely away from the jamb. Keep door closers adjusted and working smoothly to prevent the screen or storm door from banging back and forth. To adjust the closing speed of a pneumatic closer, turn the adjustment screw in the end cap. Once the closer has been badly bent, the only thing to do is replace it. When replacing a hydraulic closer, be sure you buy the correct replacement, depending on whether your door opens right or left. 1 Open the storm door and lock the plunger in the open position. Remove the pins that attach both ends of the closer to the brackets and disconnect the closer. Unscrew the old bracket from the jamb. 2 Buy a replacement closer; it’s a good idea to take along the old one so you can choose a close match. When replacing a hydraulic closer, be sure to buy the appropriate kind, depending on whether your door opens right or left. 3 Screw the new bracket into position (if necessary, first fill the old screw holes with glued dowel plugs, cut off flush with the surface). If it has just pulled loose from the jamb, use longer screws. 4 Attach the closer to the bracket. If possible, connect it to the old door bracket. Otherwise, remove the old bracket and replace it with the new one.